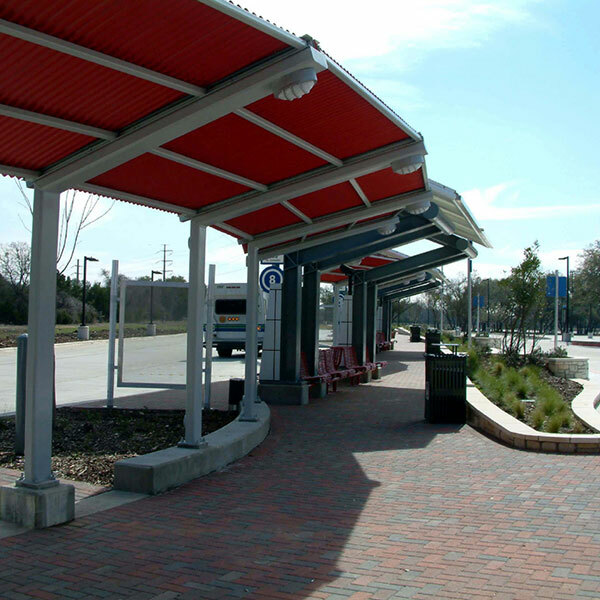 The MLK, Jr. Station is located on Alexander Ave at MLK Blvd. 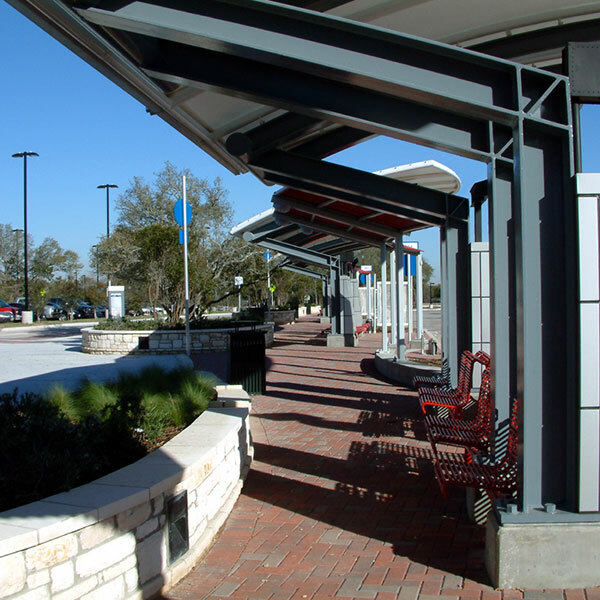 Dedicated rail connector buses greet passengers when trains arrive at this station to move them quickly to major destinations including the University of Texas and state office buildings. 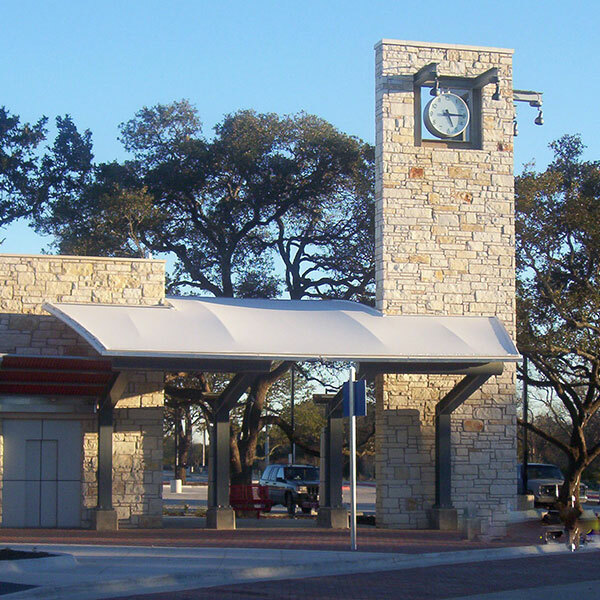 This station has ticket vending machines, ticket validators, digital signs with real-time train arrival information, lighting, windscreens, accessible ramps and glass canopies. The North Boggy Creek Bikeway crosses this station.